The Pocopson Township Historical Committee is excited to announce is first cyber walking tour! 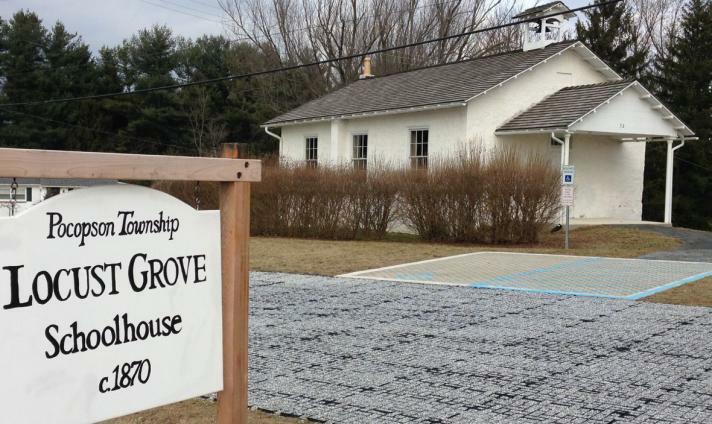 In a short 2.1 miles you can explore the unique 18th and 19th century history of the historical Locust Grove area of Pocopson Township. The tour is available by downloading the pocketsights app in either the Apple store or Google Play on your phone and searching for the Village of Locust Grove tour in West Chester, PA. The tour can be completed virtually or can be experienced as you walk and experience the history first hand. 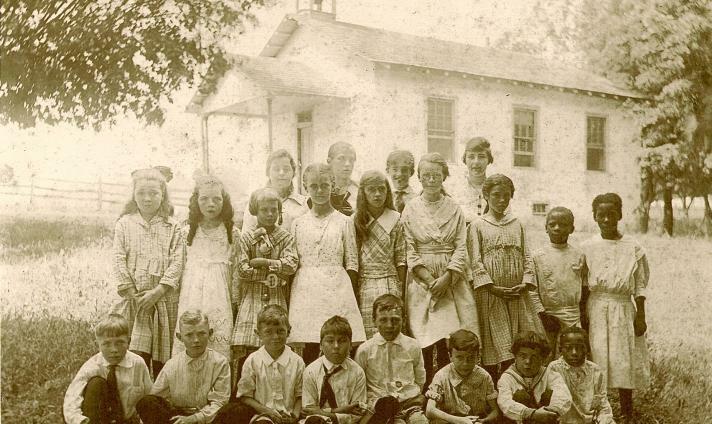 This image of Locust Grove Schoolhouse and its class of students dates from the late 1800s. It seems as much as schools have changed in 150 years, school children have not! 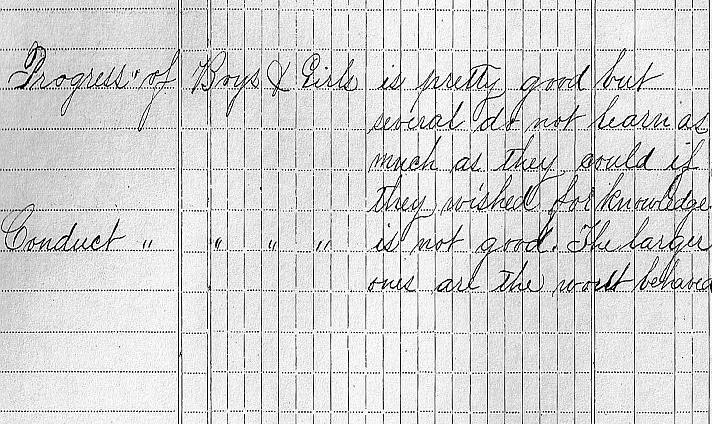 This note from our schoolhouse from 1864 shows what one teacher thought of her class at the time. "Progress of Boys & Girls is pretty good but several do not learn as much as they could if they wished for knowledge. Conduct of Boys & Girls is not good. The larger ones are the worst behaved." 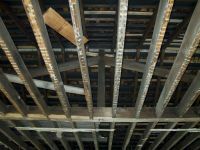 Interior Restoration is coming along! We have recently added electricity and heat! Here is a view of the new parking lot and sign. 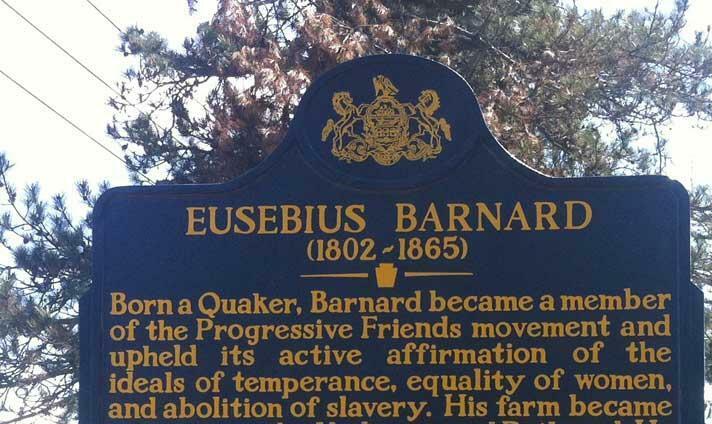 How did Pocopson Township families earn their living over 100 years ago, and were the parents and adults the only ones working? Find out in this exciting hands-on lesson!